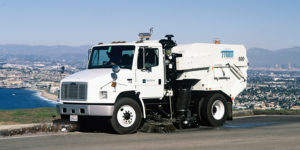 CleanStreet specializes in providing high-quality municipal street sweeping services. 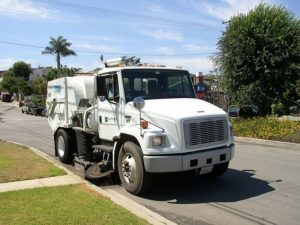 Street sweeping is not a side line for CleanStreet. We are specialists. We understand construction sweeping is one of the most demanding types of sweeping. 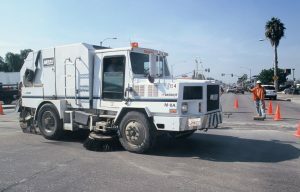 You need to be sure your contractor can deliver the right sweeper, with the right operator at the controls, each and every time. We warrant all graffiti abatement procedures will utilize the best business practices for graffiti abatement. Our work will be performed in a timely manner and the highest quality of workmanship possible.